Rural Neighborhoods came across a condemned mobile home park full of mature oak trees and envisioned its adaptive reuse as affordable housing. 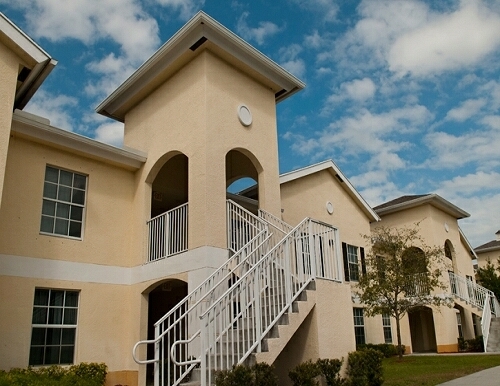 Looking through its Georgian-style sash windows, residents today can enjoy Live Oak Villas’ preserved tree canopy in the heart of the City of Fort Pierce. 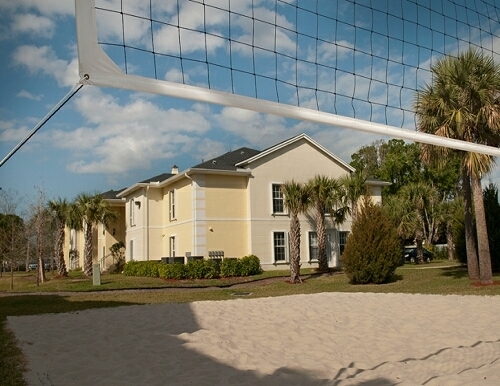 Its 104 apartments and clubhouse offer a long list of indoor and outdoor amenities. 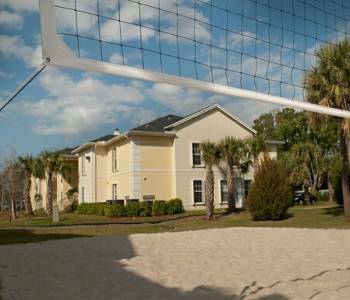 Take a swim, exercise in the fitness center or start a game on the sand volleyball court. Too hot? 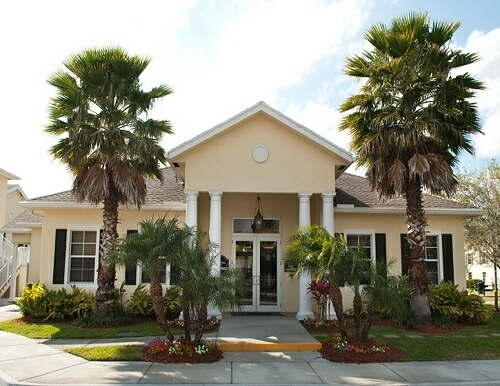 Retire to the computer lab or reserve a shaded table in the picnic area. 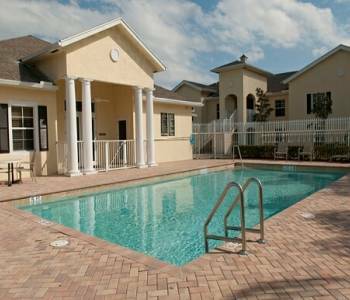 Live Oak Villas offers much more than bricks and mortar – it offers a sustainable and healthy lifestyle to the low-income families it serves. Lots to the west presented more revitalization possibilities. 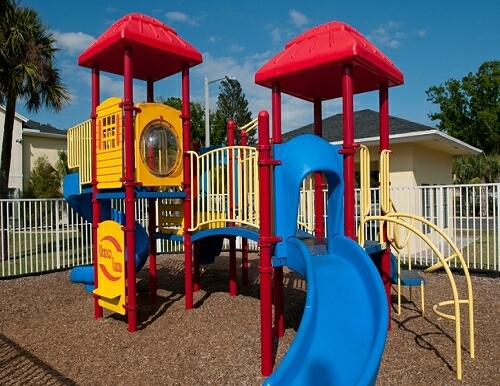 Our succeeding vision transformed blighted, overgrown land bordered by older public housing units into 80 landscaped, colorful and inviting apartments. 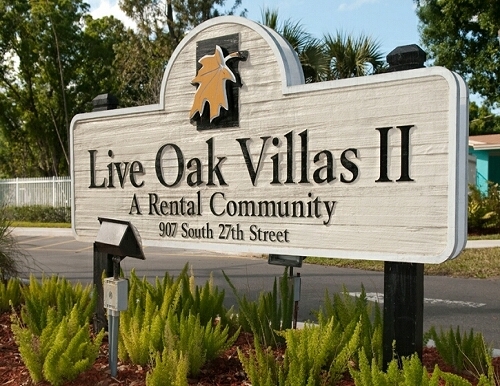 Live Oak Villas Phase II, located at 907 South 27th Street, marks our continuing commitment to help regenerate Fort Pierce. 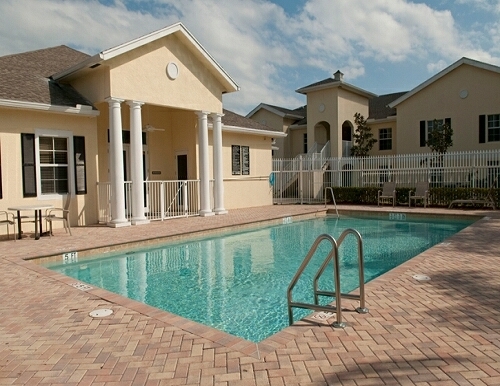 Live Oak Villas I and II offer large kitchens and range from 2 bedrooms, 2 baths to 4 bedrooms, 2 baths units. 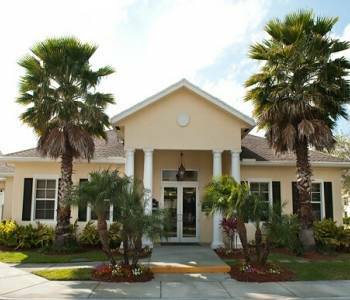 Began in 1901 with 300 settlers, Fort Pierce is a city of 41,590 persons and the county seat of Saint Lucie County, FL. 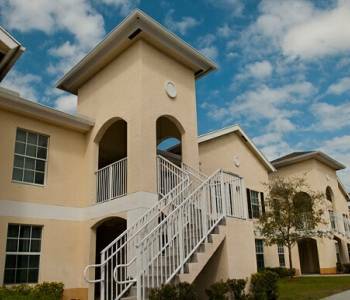 Hard hit by the recent recession, Saint Lucie County once ranked worst in Florida in foreclosure filings – 1 for every 69 homes compared to 1 for every 136 nationwide in 2009. That pace has slowed countywide but tough times remain in Fort Pierce as one of the Treasure Coast’s older towns. 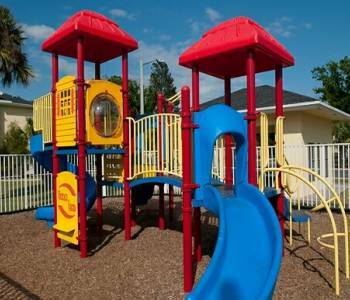 Over 30% of people living in Fort Pierce earn less than poverty guidelines and three of five city residents are persons of color – statistics nearly twice the rate of county residents. 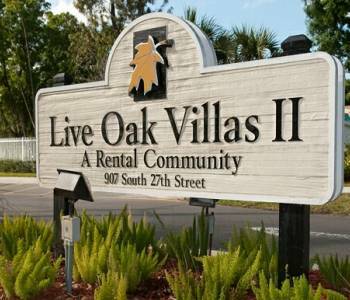 Live Oak Villas’ $24M capital investment is a significant asset in reducing local decline and exemplifies quality affordable housing.